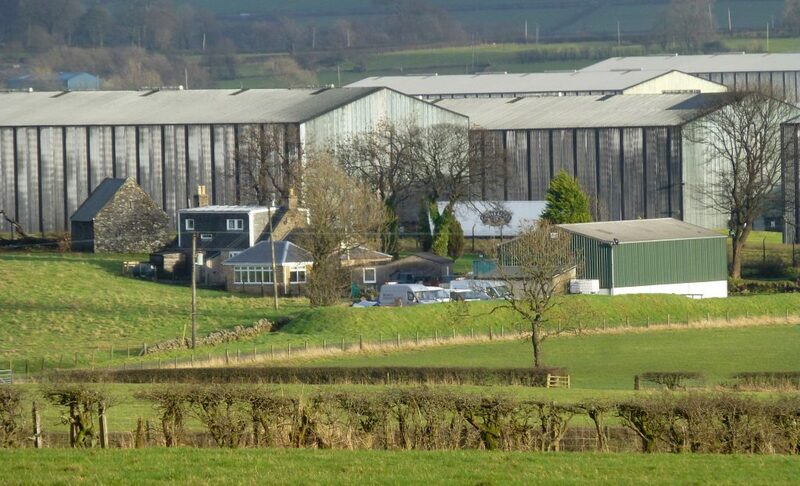 This area is now dominated by the Chivas Bros. whisky bonds which started building here in 1965. Prominently sited at a bend in the road, this old barn is a good example of a relatively unaltered late 18th century farm building. Its steeply pitched roof would have originally been thatched and walls would have been lime washed. 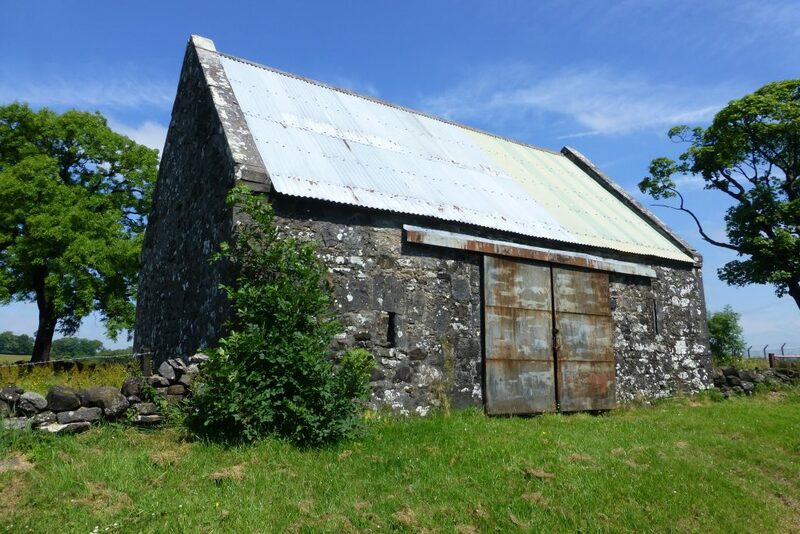 Together with Balgray cottage, Drumbuie, Gatend barn and South Barr farm, now the oldest surviving farm buildings in the district.